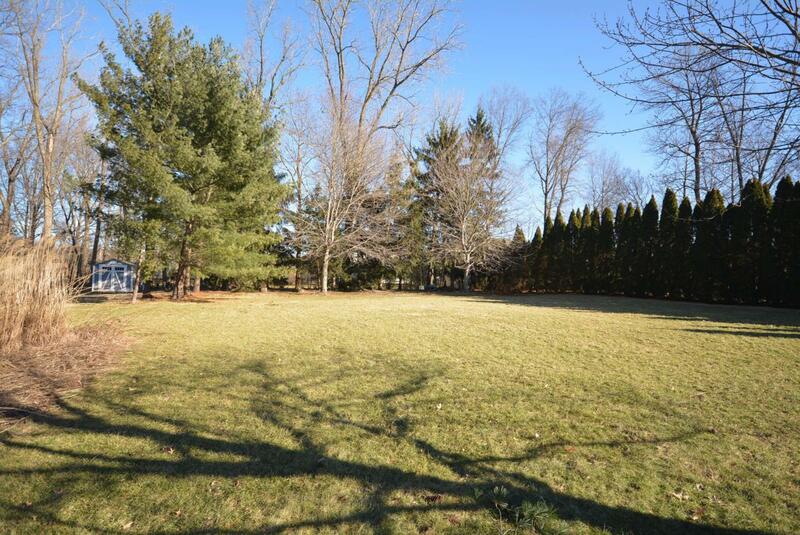 Rare Opportunity to have a spectacular 1/2 acre secluded lot. Spacious bedrooms & loaded with updates. 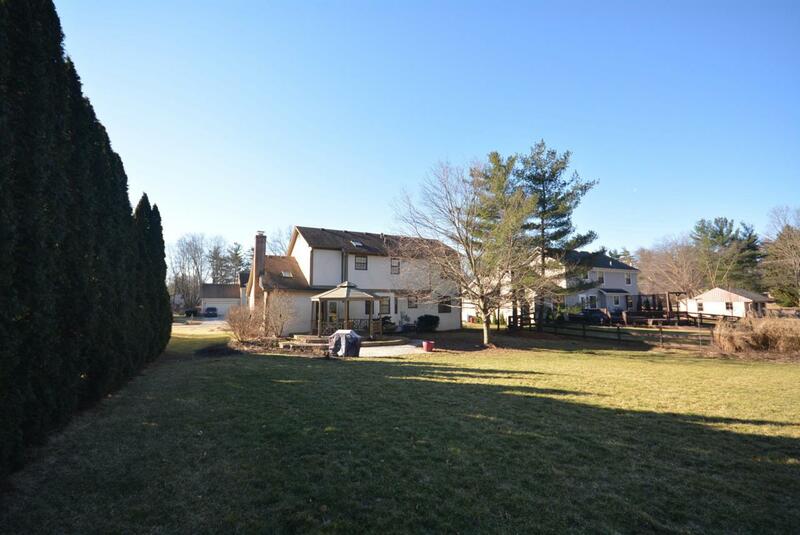 Vaulted family room w/ skylight, updated granite in kitchen & all baths. Hardwood flooring in kitchen & eating area. Crown & Chair moldings, 6-panel doors, wood cased Pella windows, tray ceilings, whirlpool tub in vaulted owner's bath with skylight, finished full basement with recreation room & abundant amount of storage space. 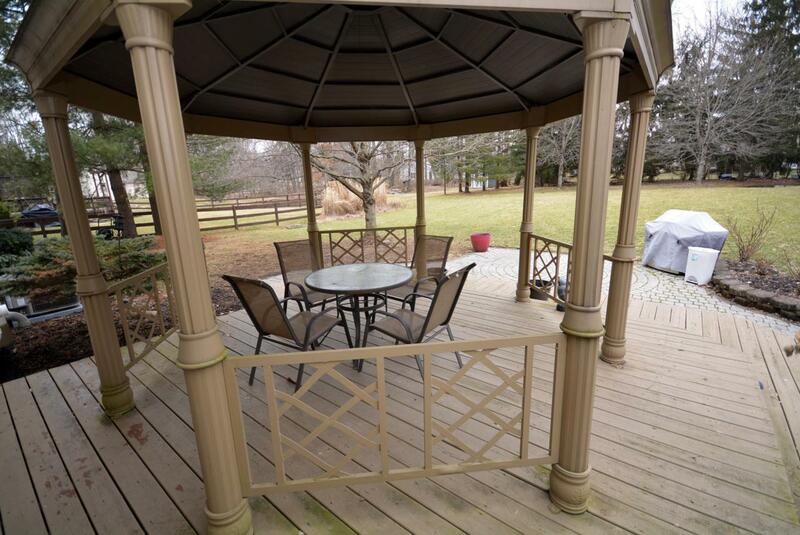 Outdoor oasis offers deck, patio & gazebo. New Furnace & central air 2019. Patio door 2015. Upgraded plumbing & light fixtures. 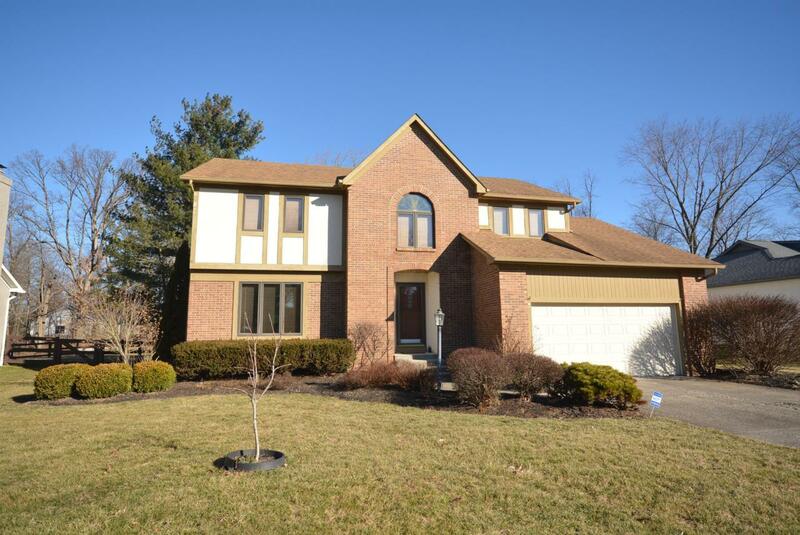 A must see home in close proximity to Academy, bike trails & Easton. Move in Condition on premium lot! Outdoor entertainer's delight as well as plenty of room to roam & play.